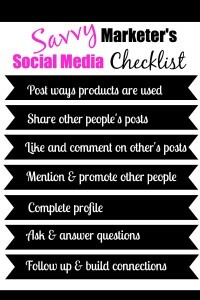 Promoting your products on social media is a daunting task and a waste of time if you are not doing it right. There’s a reason why you are not getting recruits or sales through social media. You see, people don’t go on Facebook to read your ad or be bombarded with your constant promotional posts. This is not to say that you can’t use social media to promote your products or to spread your opportunities, but you will be more successful if you do it right. People forget that SOCIAL MEDIA is meant for socializing. It really is. 1. Post interesting ways you used your products. If you are selling Tupperware, show me your organized cupboards. If you sell fashion accessories, show me how you look wearing your products. I don’t want to see models – regular people using your products are more real and authentic. 2. Share other people’s posts. People buy from people they like and trust. 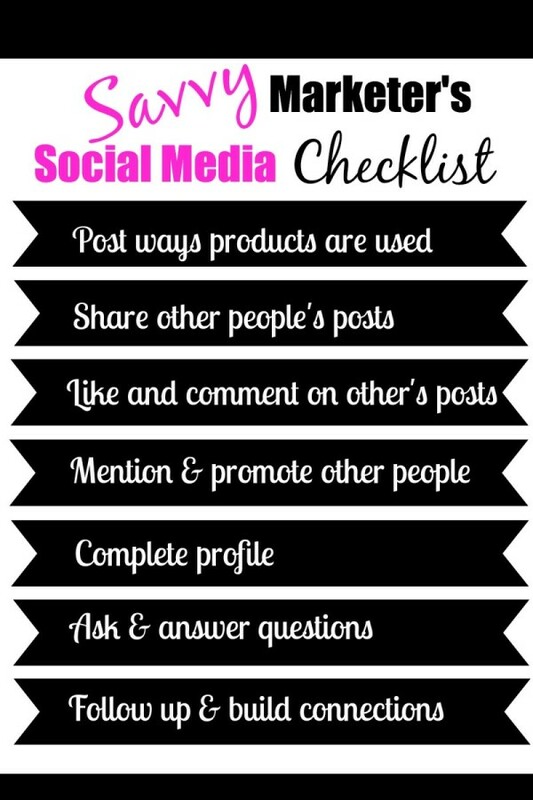 By sharing other’s posts, you are expressing that you are a “people” person and you are not “just” a product pusher. 3. Like and comment on other’s posts. When you like someone’s posts, you are spreading your footprints online and when you comment, you are expressing your interest, and building your credibility. 4. Mention & promote other people. This can benefit you in two ways: You are building networks and an opportunity for reciprocity. 5. Complete profile. This is one of the most overlooked social media features. If you want people to know and trust you, you should let people know who you are, your interest and your contact info. Unless you are a secret agent. 6. Ask & answer questions. Don’t be a gonner. If you decide to use social media as part of your marketing strategies, you should plan on investing some time on it, consistently engaging with your audience , asking thought provoking questions (maybe related to your product or their needs), and also answering and thanking feedbacks. 7. Follow up and build connections. There is no point of investing your time and effort on social media if you don’t follow up. If you listen to online conversations and pay attention, there will be opportunities where you can follow up with an offer such as “the more I talk to you, the more I realize that you might like my xyz product for that xyz problem”.